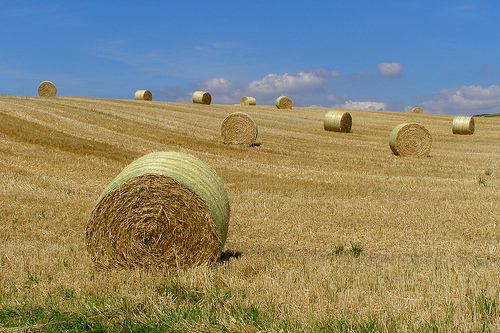 Biofuels are one of the hottest environmental topics, but they aren’t anything new. When discussing these fuels, experts frequently refer to first, second-and third-generation biofuels to differentiate between more efficient and advanced ones currently in development and more traditional biofuels in use for decades. 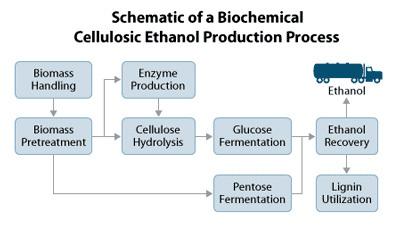 First-generation biofuels are things like methanol, ethanol, biodiesel and vegetable oil, while second-generation biofuels are produced by transforming crops into liquid fuels using highly advanced chemical processes, such as mixed alcohols and biohydrogen. 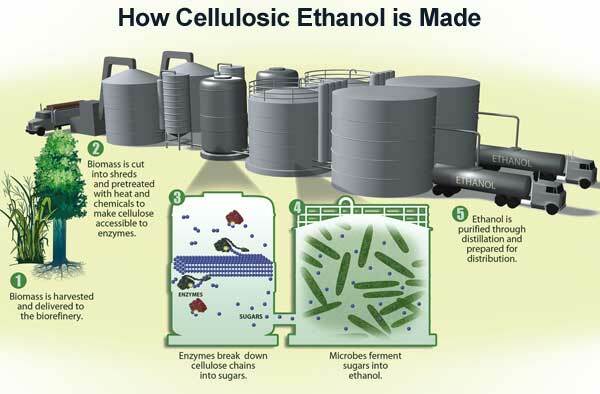 Third-generation, or “advanced” biofuels, are created using oil that is made from algae or closed reactors and then refined to produce conventional fuels such as ethanol, methane, biodiesel, etc. As biofuels come from renewable materials, they have less of an impact on climate change as compared to gasoline, according to multiple studies. Ethanol in gasoline has been helping to decrease smog in major cities, keeping the air cleaner and safer to breathe. 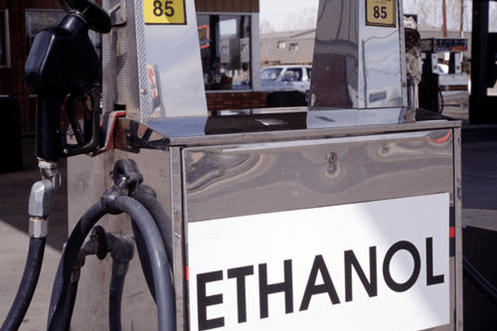 Starch-based biofuels can reduce carbon dioxide emissions by around 30- to 60-percent, as compared to gasoline, while cellulosic ethanol can lessen emissions even further, as much as 90 percent. Can you imagine buying one of the oceanfront Jacksonville condos in Florida, looking forward to enjoying peaceful beach strolls every morning only to find injured or killed animals and globs of oil all over the sand? Not exactly the vision of paradise you dreamed of. 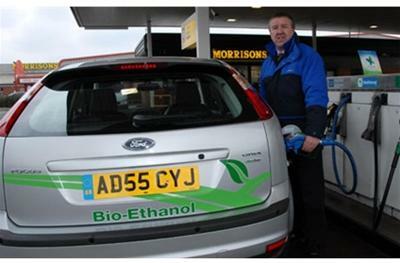 A major benefit of using biofuels is the risk of environmental disaster is dramatically reduced. The 2010 Deepwater Horizon Spill that occurred in the Gulf of Mexico released millions of gallons of oil. It not only cost BP nearly $62 billion but caused extensive damage to wildlife and the environment. Biofuels are much safer. For example, a corn field won’t poison the ocean. Numerous studies, including one conducted by the Renewable Fuels Association (RFA), have found that biofuels lead to more jobs for Americans. In 2014, the ethanol industry was responsible for nearly 84,000 direct jobs and over 295,000 indirect and induced jobs – all jobs that pay well and are non-exportable. The industry also added nearly $53 billion to the national GDP, $27 billion to the national GDP and over $10 billion in taxes, stimulating local, state and national economies. Many experts predict that these figures will increase with significant job creation potential in biorefinery construction, operation and biomass collection. 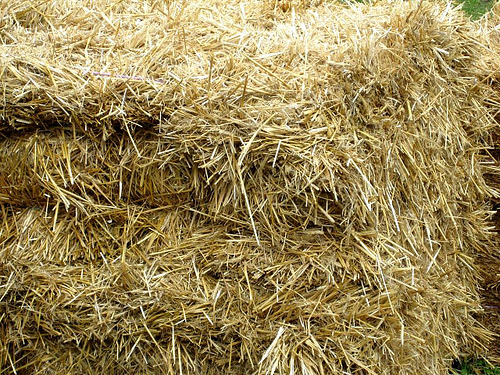 If the potential for producing cellulosic ethanol from household waste and forestry residues were utilized at commercial scale, even more jobs are likely to be added. When a nation has the land resources to grow biofuel feedstock, it is able to produce its own energy, eliminating dependence on fossil fuel resources. Considering the significant amount of conflict that tends to happen over fuel prices and supplies, this brings a net positive effect.